If you’ve been overwhelmed by debt, harassed by collection agencies, are afraid of having your wages garnished or losing your business, bankruptcy can relieve you of financial obligations, protect you from legal action by creditors and help you start over with a clean slate. Bankruptcy is a legal process which offers you—personally or as a business—a fresh start by forgiving your debts and enabling creditors to recover a portion of the money owed to them. At Glendale Law Group, we understand you could have concerns about filing bankruptcy. You may be worried about losing your home or car or income including social security and disability. 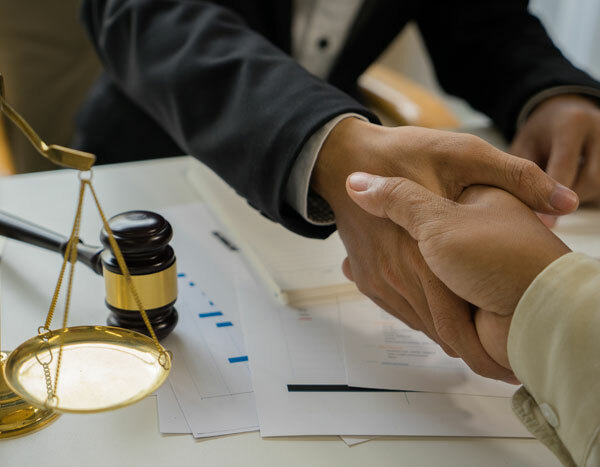 Rest assured, our experienced bankruptcy attorneys have the skill and knowledge to protect as much of your income and assets as is lawfully allowed. That’s why you may often hear the word “chapter” used in connection with bankruptcies. Chapter 7: – In Chapter 7 bankruptcy, you are relieved of most of your debts with no obligation to repay them. This is a popular bankruptcy option because it reduces or eliminates unsecured debts such as credit cards and medical bills. You may be worried about keeping the property you currently own. In some cases, you’ll be allowed to retain some of your assets while others may need to be sold to repay a portion of your debt. Chapter 11: – Commonly used by businesses, in Chapter 11 bankruptcy, you’ll be free to continue operating your business, but your creditors and the court must approve a plan to repay your debts. Chapter 13: – In a Chapter 13 proceeding, you can usually keep your property provided you have regular income and devise a repayment plan that must be approved by the court. This type of bankruptcy is useful if you have ongoing income but are behind on your mortgage, car payments, and similar debts. Essentially, Chapter 13 gives you time—from three to five years—to catch up and be protected from your creditors. Bankruptcy law is detailed and complicated. 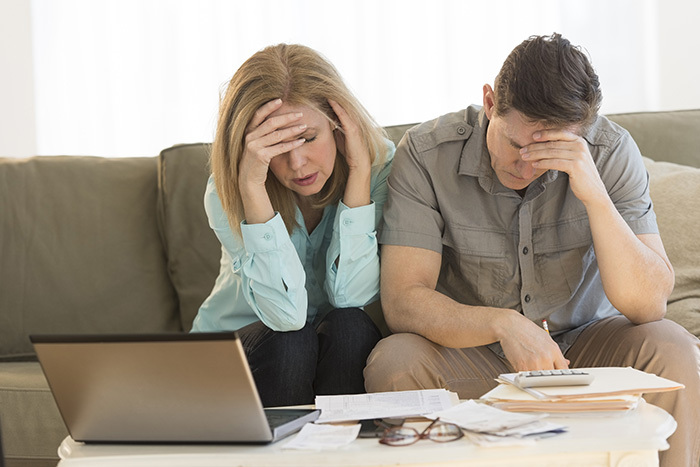 If your bankruptcy filing is mishandled, you may lose much more that you bargained for. That’s why we urge you to call Glendale Law Group for a free consultation with an experienced bankruptcy attorney. We’ll review your case with you, clearly explain your options and recommend the bankruptcy proceeding which is best for you. Our mission is to help you keep as much of your property and income as is legally possible.